Its foam, non-slip material provides maximum comfort. Ball’s design helps protect against a rapid deflation in case it is punctured. For safety and durability purposes weight has been tested to over 450 kg, while max. user weight is 130 kg. 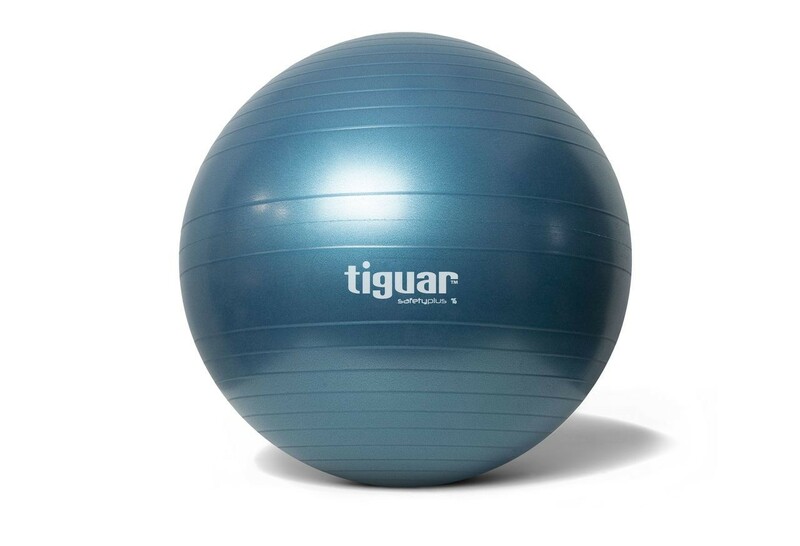 Comes in eye-catching, finest quality colours that make every fitness studio looking great.